Brian designed Aptos to serve as a next generation wood platform for OFS Brands. 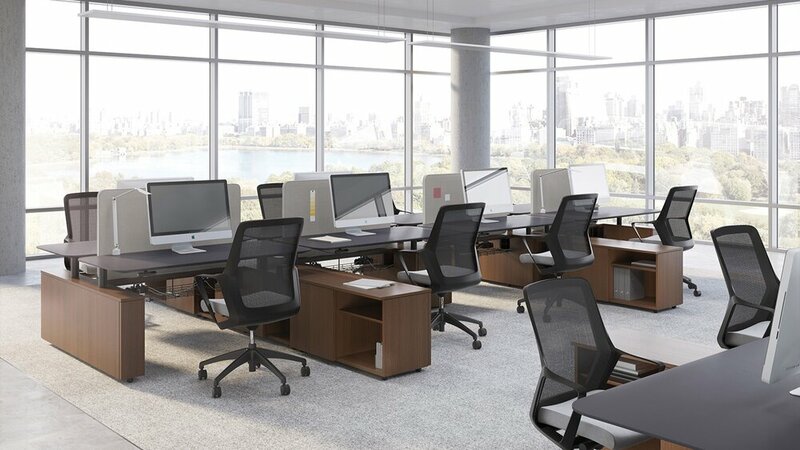 The line is designed to span an entire project, from private enclaves, to shared spaces and out into the open office. Offering a broad range of visual expression was a prime objective, established through a palette of architecturally inspired materials. 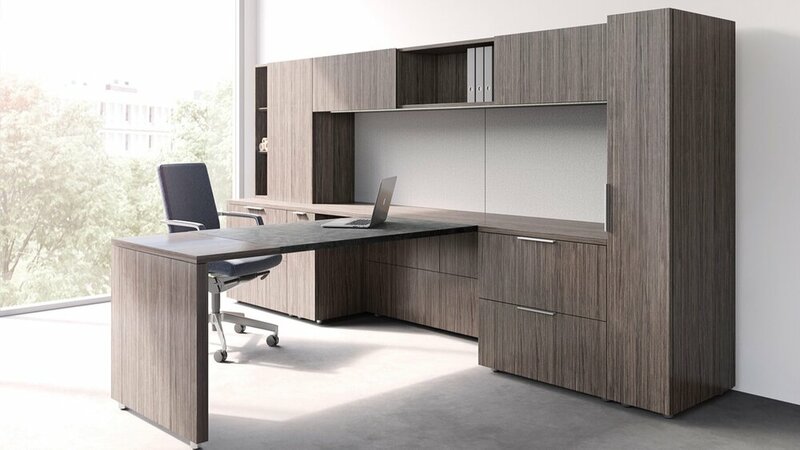 The enduring quality of wood sets the tone, complemented by textures of leather, glass, stone and aluminum.